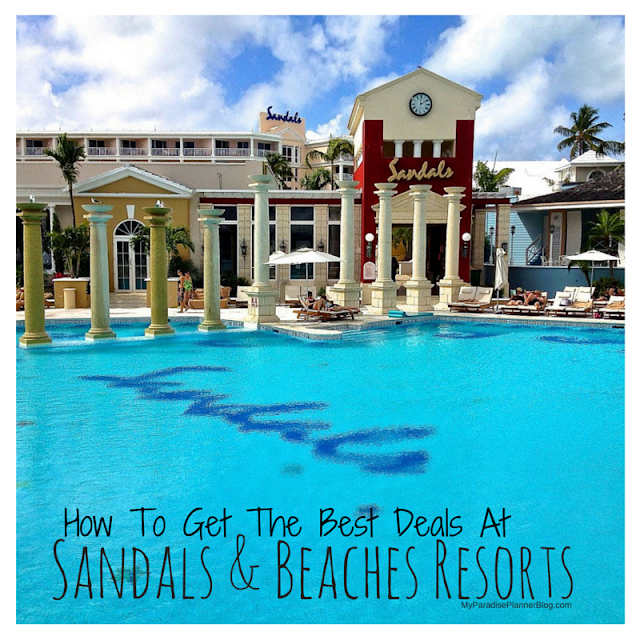 Introducing an all-new VIP Arrival Service* now offered at Sandals Royal Barbados effective April 1st, 2019. This complimentary service will cater to the select Butler Elite room categories which include the Rolls-Royce Ghost transfers. 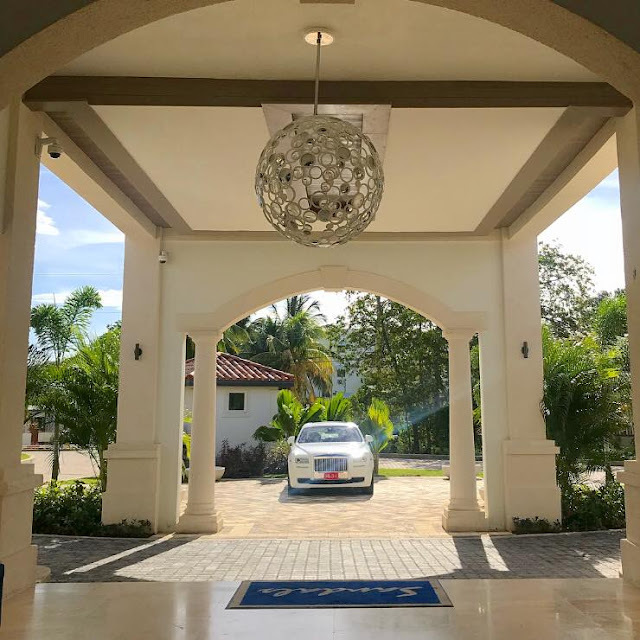 Sandals Royal Barbados will be the newest addition to have the VIP Arrival Service, which is currently offered to guests staying in our Over-the-Water Suites at Sandals Royal Caribbean and Sandals South Coast. Assistance with the completion of immigration and customs forms. Escorted & fast-tracked through immigration and customs. 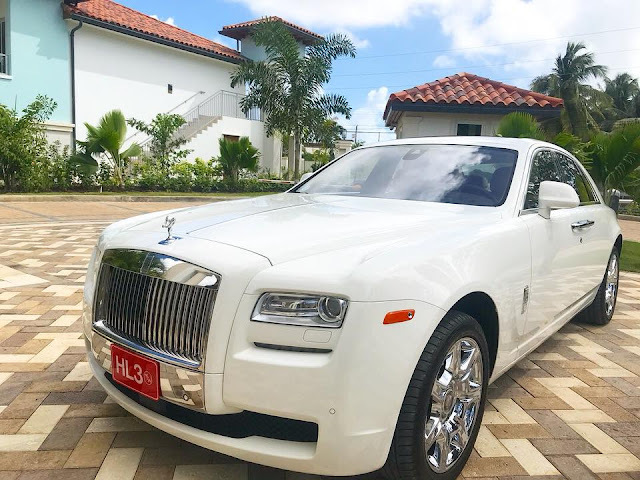 Coordination of the Rolls-Royce Ghost transfer to resort. Access to an Exclusive Arrival Lounge (this is not a Sandals Lounge - owned and operated by 3rd party). Dedicated to guests with Rolls Royce transfers. For more information about this offer and which select Butler Elite room categories include it, contact us directly at myparadiseplanner.com/help for help from our luxury destination wedding and travel specialists. You'll get the exact same prices you see online but with our expert assistance free of charge.